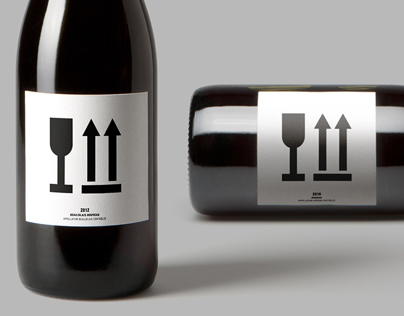 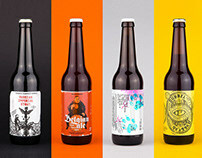 Goal: To portray the contents in an unconventional way and make the product stand out from competitors (who mostly use photos in their packaging), while keeping the brand recognizable. 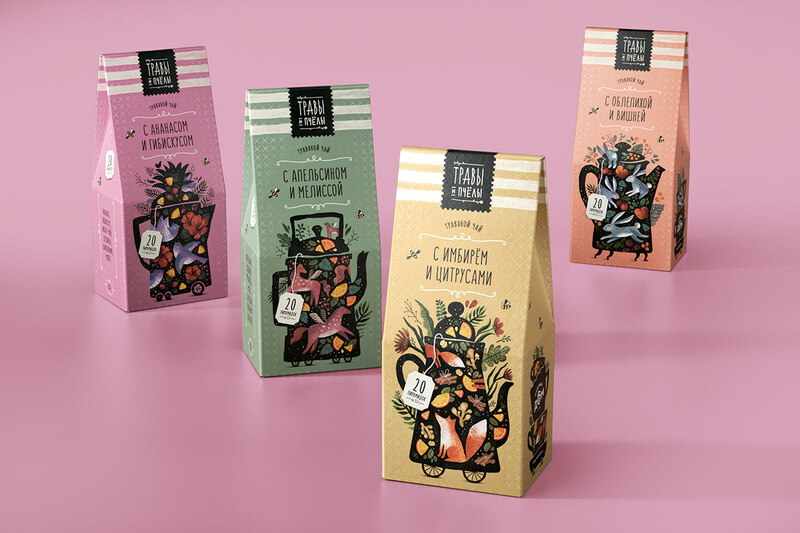 Solution: To build on the vibe of “fairy-tale tea drinking” that was established by the previous herbal tea line created by this brand a year prior. 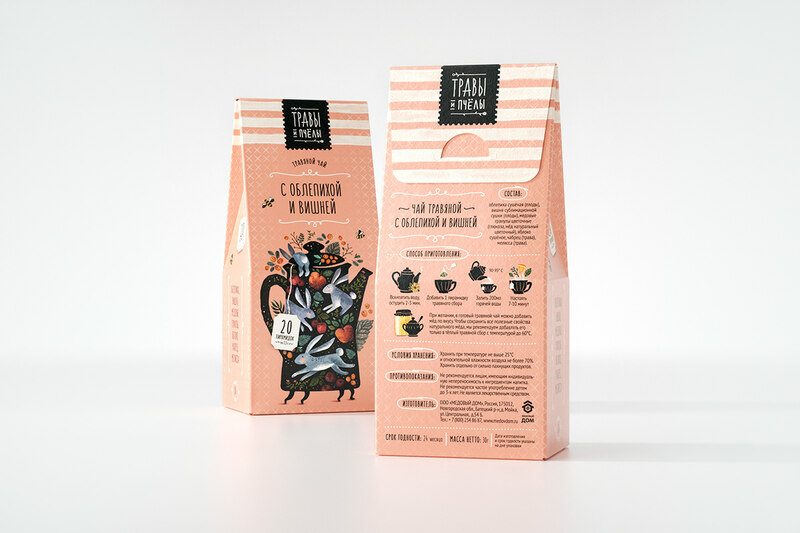 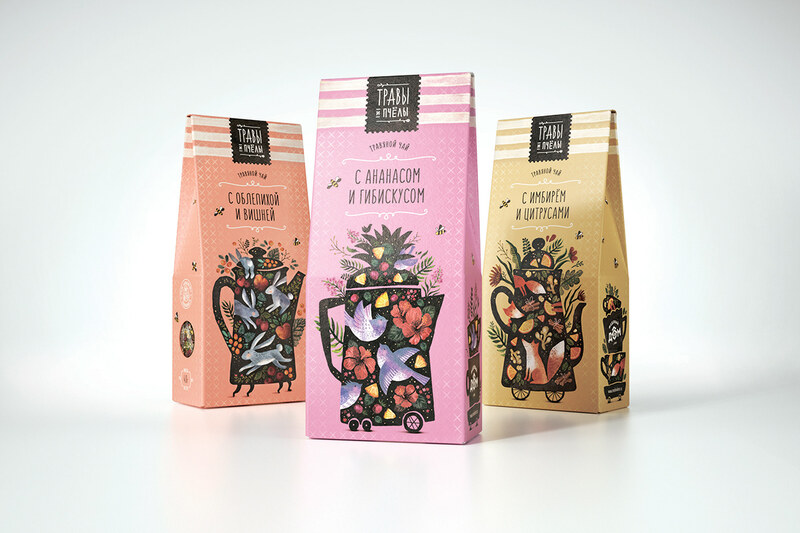 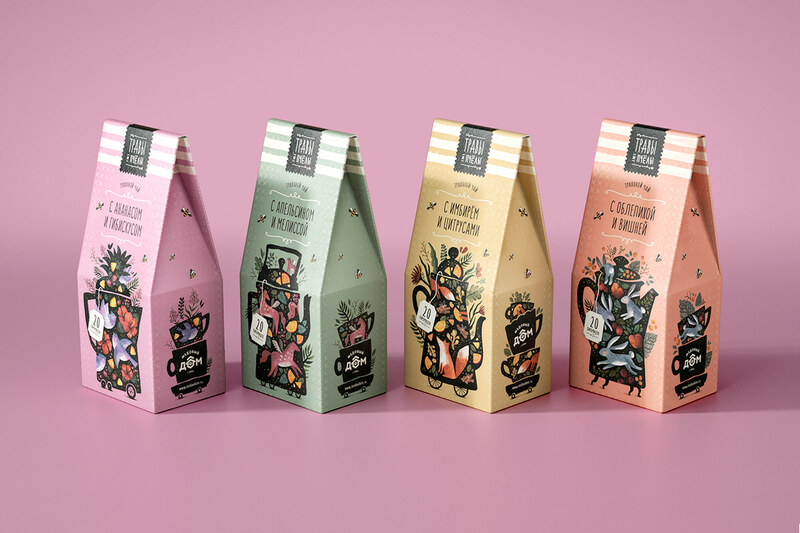 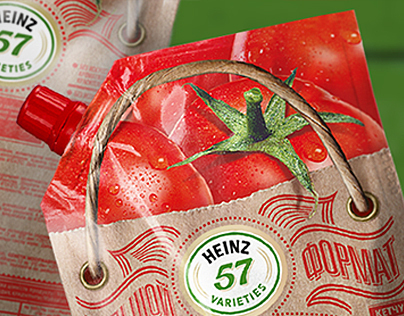 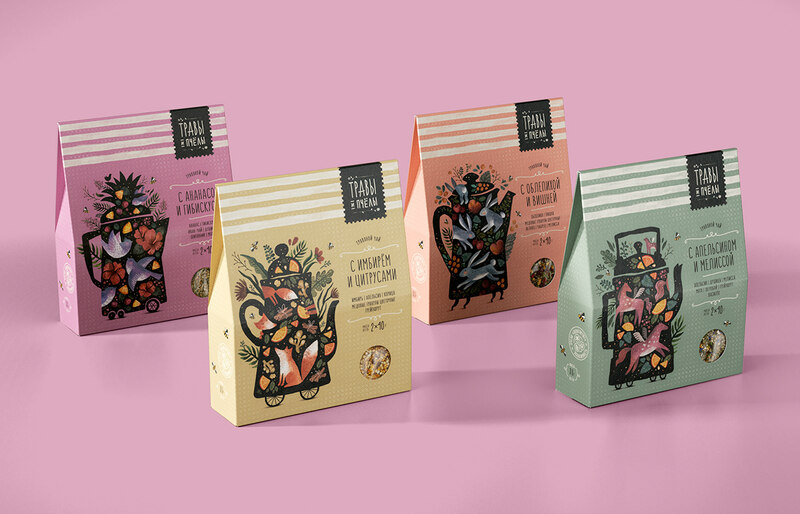 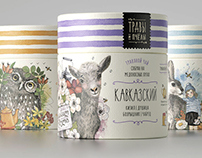 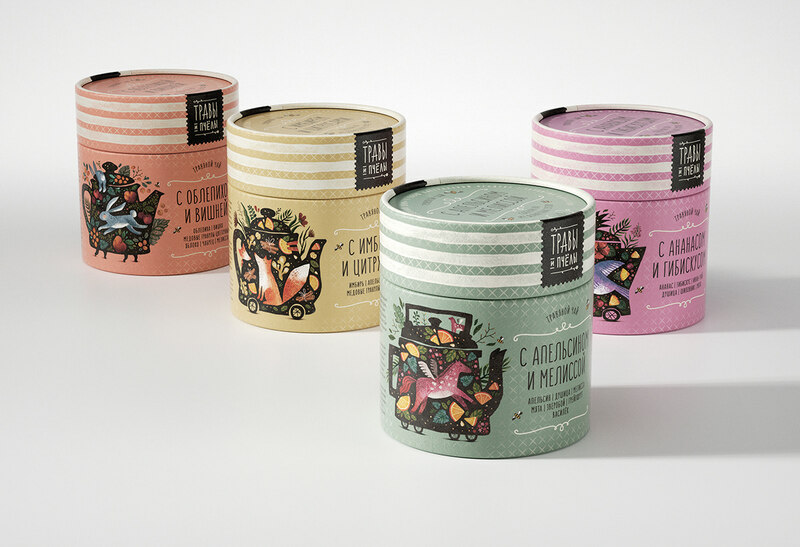 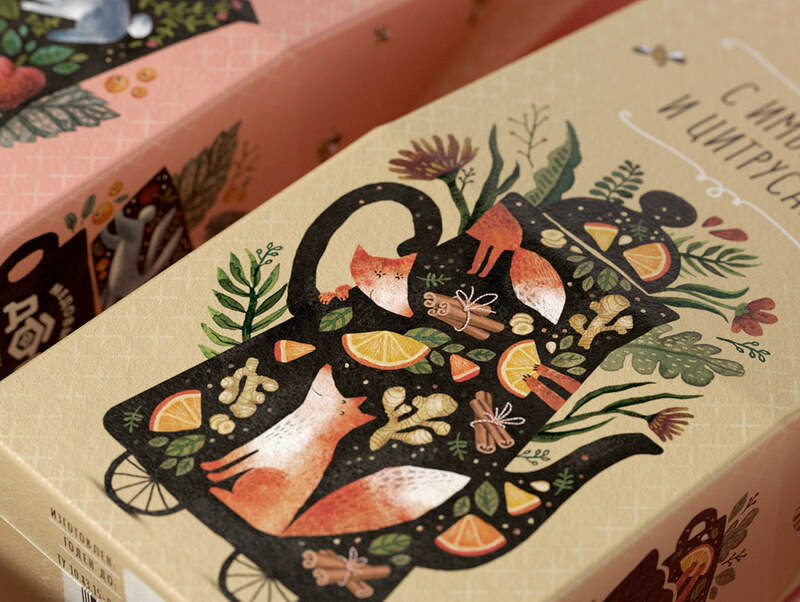 On the front side of the packages, eccentric teapots are brought to life. 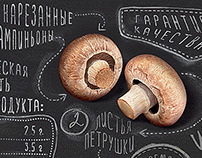 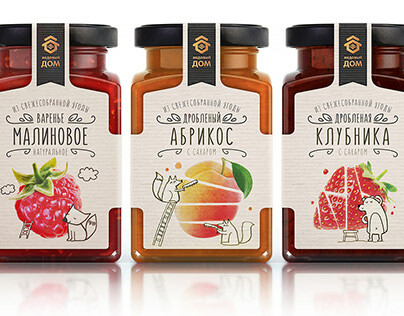 These are filled with illustrations of ingredients and specific, playful animals that help a consumer differentiate the flavors. 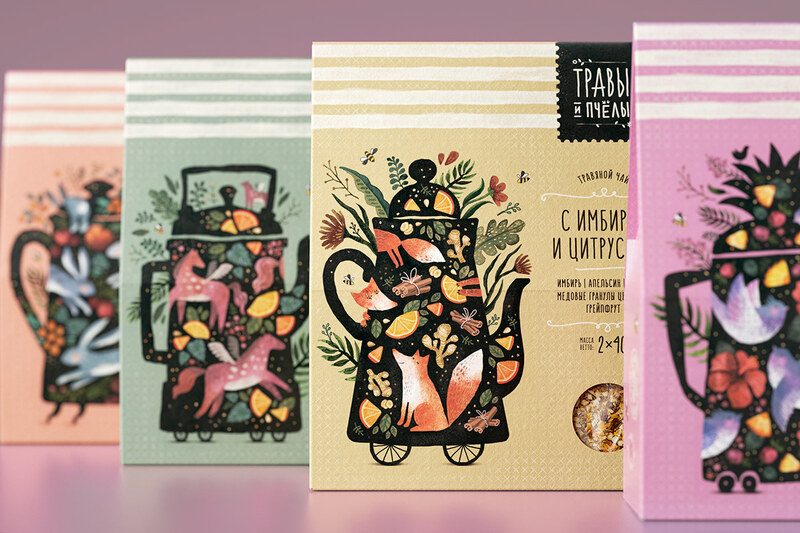 The flanks feature complementary teacup illustrations, so when displayed on a store shelf they can form a tea set. 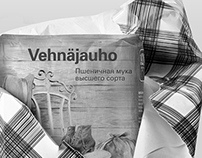 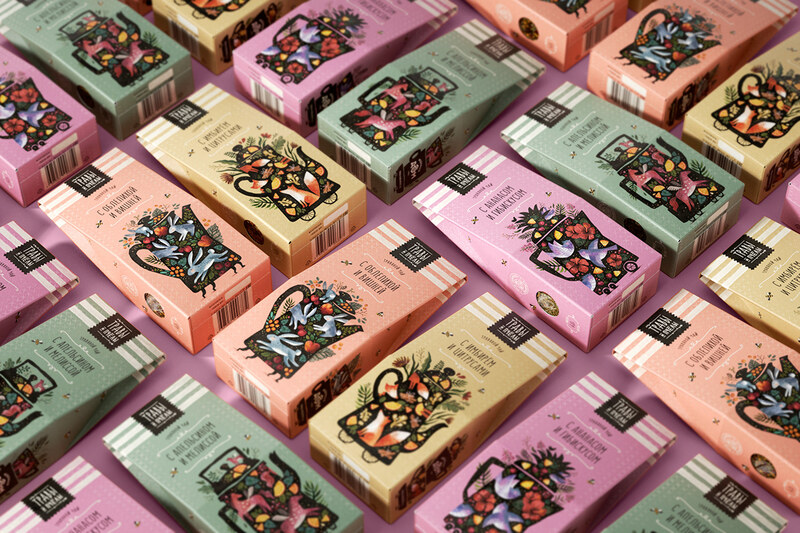 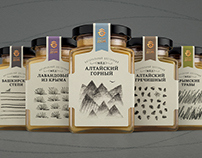 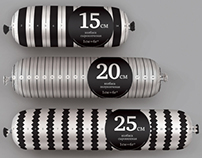 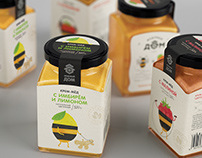 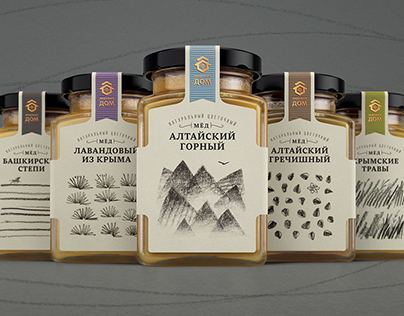 The stripes and bees are preserved from other packages produced by the client, so consumers can easily recognize the brand.